The internship component is required by the Evangelical Lutheran Church in America for ordination. The Collaborative Learning Model of Wartburg Seminary is an innovative approach to delivering theological education. Students are taught by seminary faculty, trained supervisors, and mentors in a local congregation. Students selected for this program will receive scholarships provided by the Kern Family Foundation for a portion of their undergraduate and graduate program tuition. There is no one path to becoming a Lutheran minister. In your undergraduate studies you can choose from any of the following majors and still be on track. 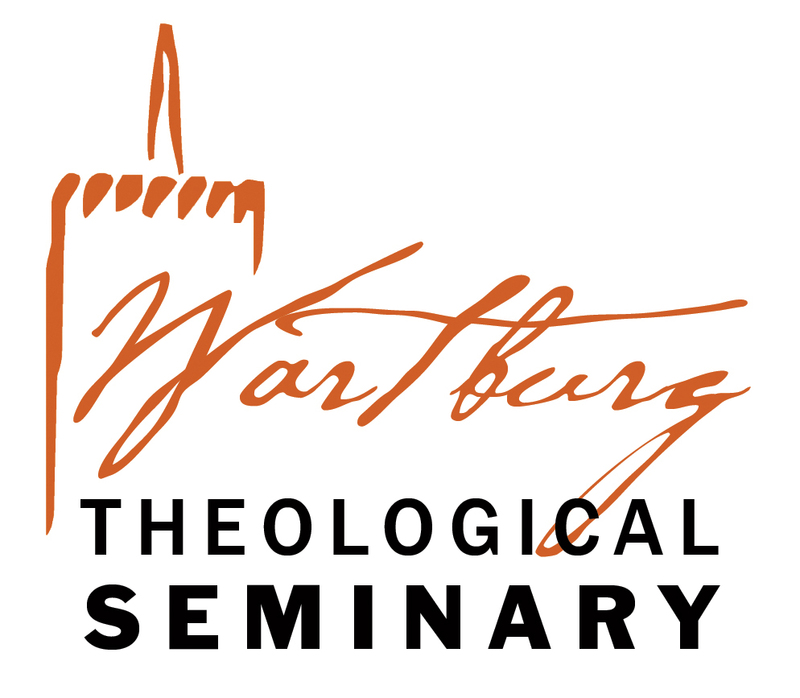 Wartburg Theological Seminary is one of seven theological schools of the Evangelical Lutheran Church in America (ELCA). Wartburg is accredited by the Association of Theological Schools and the Higher Learning Commission and educates women and men to serve the church’s mission as ordained and lay leaders. Established in Dubuque, Iowa, in 1854, Wartburg Theological Seminary is in its 164th academic year. Wartburg College and Wartburg Seminary share a long history and collaborative working relationship that began with the mission outreach of Pastor Wilhelm Loehe in Neuendettelsau, Germany, in the 1850s. The values of this shared ethos come to expression in the respective histories of the two educational institutions. This program was made possible through a grant from the Kern Family Foundation, a Wisconsin-based private philanthropic foundation created in 1998 by Robert D. and Patricia E. Kern through the partial sale of their business, Generac Power Systems. More information can be found on their website, http://www.kffdn.org.